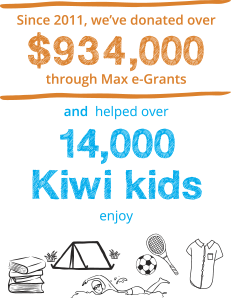 Max e-Grants provides children with grants of up to $5,000 for basic resources to support their learning. 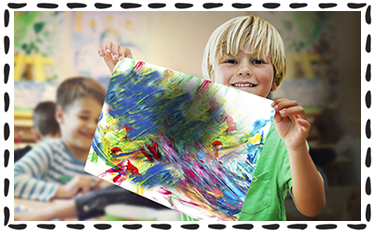 OfficeMax developed Max e-Grants in conjunction with Barnardos to provide assistance so that children would not feel isolated or left out of activities due to social or economic disadvantage. Schools and early childhood centres may nominate children aged from four to 18 years old for a grant. Previous grants have included funding for school books and stationery, uniforms and equipment, special tuition, and subsidies enabling children to join their class on excursions and camps. 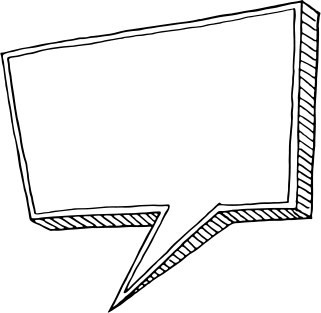 If you have already received a grant you can find instructions on how to finalise and report on the outcomes of the project here. The Max e-Grants round has closed. Successful applicants will receive payment by 5th July 2019. The next grant round will open later in 2019. Enter your details for Max e-Grants news and application dates.